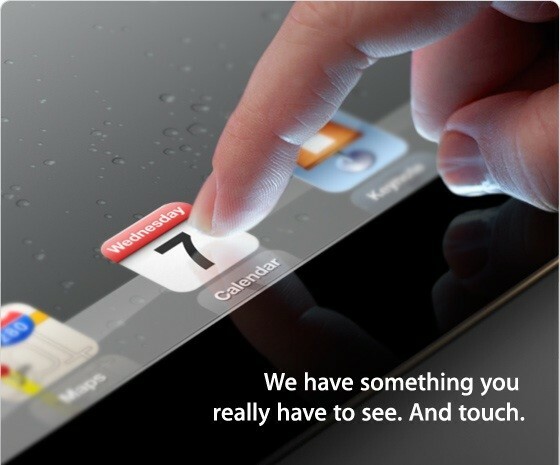 The same rumours are going around today which is just one day ahead of the iPad 3 announcement. Today the three rumours are about a smaller iPad, 4G LTE as well as new smartcovers. PhoneArena has reported that Best Buy has a stockpile of thousands of cases for the iPad 3 which are ready for launch on Wednesday following the announcement. What we don’t know at the moment is if Targus, who created the iPad 3 case, have built it on official dimensions and specs or if they are just guessing based on internet rumours of the iPad 3 being marginally thicker. A few more pictures of the iPad 3 have been found over the past few days. 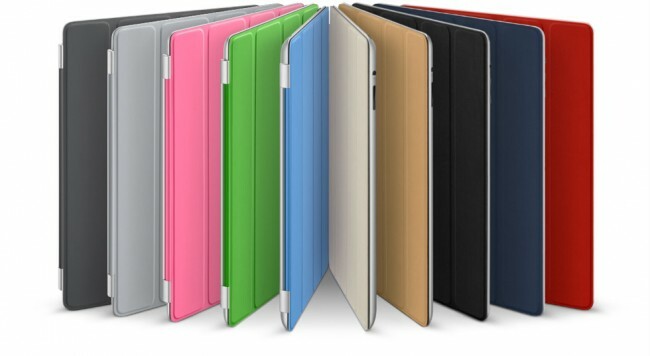 The latest show the casing of the iPad which includes the aluminium back and the glass front. About a year ago the Readability app was submitted to the app store. It was declined. The app is now available to download for all iOS devices. 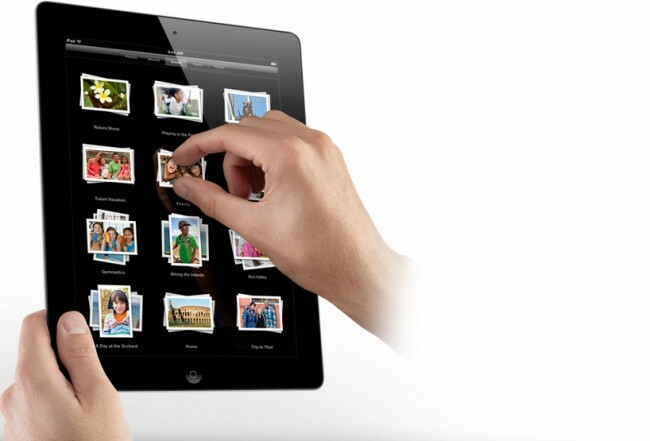 iPad 3, iPad 2S or iPad HD – Who Knows? More rumours continue to be created about the next generation iPad. 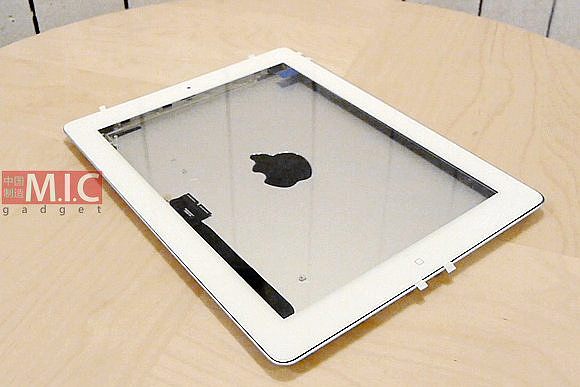 Most believe it will be called the iPad 3 although some still expect an iPad 2S and some are now hinting that it will be called the iPad HD. When Apple announces the iPad 3 next week, we expect to hear that it will have a Retina display that has four times the amount of pixels when compared to the current version. The problem with this is that it could cause a number of apps to go over the 20Mb download limit that is imposed on those currently on 3G connections. 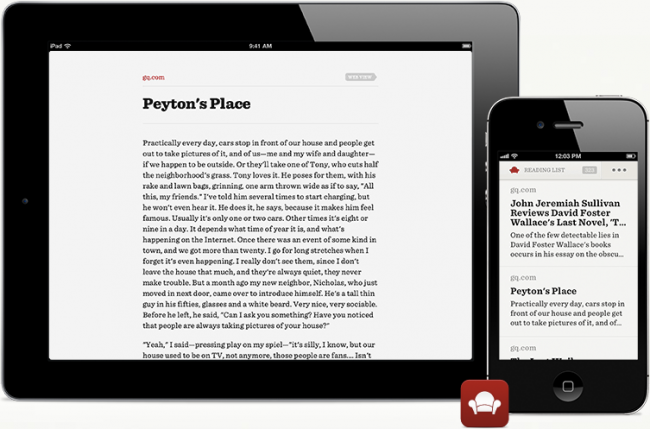 Flipboard for iPad and iPhone received an update today. 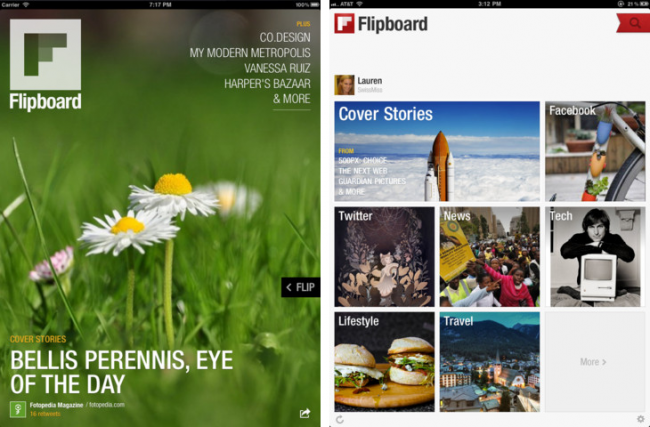 The new update brings several features which includes Cover Stories for the iPad. 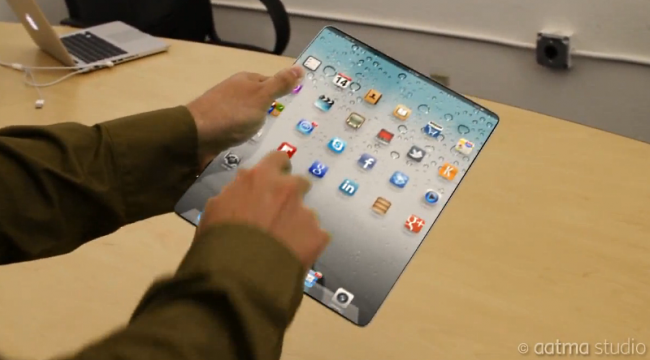 Take a look at the video below as it shows a rather good looking concept iPad model. The device has an edge to edge screen and is capable of being connected up to another iPad to make the screen estate double the size. Of course, this is just a concept for now although we might expect to see devices like this in the next decade (a totally random guess). With the iPad 3 invitation landing in a number of mailboxes around the world yesterday, it is clear that Apple will be launching an iPad 3 within the next few weeks. With that in mind, retailers are now beginning to drop the price of the iPad 2 in anticipation of the next generation model coming out. Apple has sent out invites to an event that will be held on March 7 at the Yerba Buena Center for the Arts Theater in San Francisco. The invite has the line “We have something you really have to see. And touch.”. Behind that message appears to be a higher resolution iPad 3. 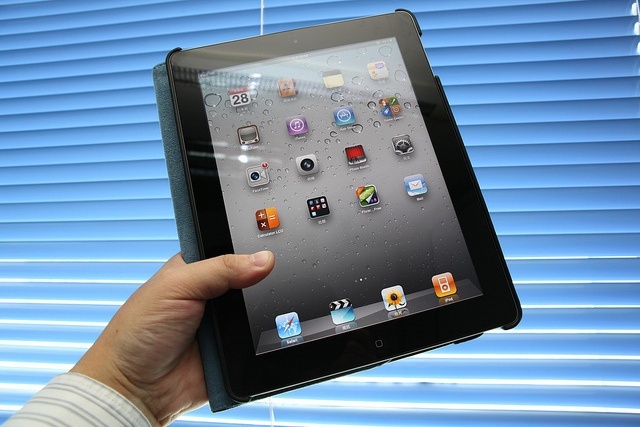 Some rumours today are hinting that the iPad 3 could be going up in price. The reason is believed to be related to the retina display which will likely cost more to manufacture. 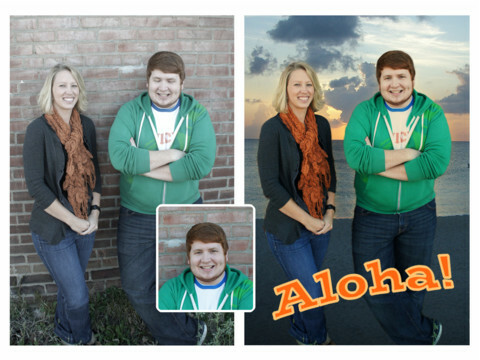 Adobe has launched a new iPad app called Adobe Photoshop Touch. The new app was announced last year and is already available on Android tablets. The software brings certain elements of Photoshop to the iPad and allows for a number of features to be used and then exported to the full desktop version.